Do you want to turn your creative passion into an occupation, but don't know what career options are available to you? From architecture, dance, and design to music, visual art, and writing, there is a need for creative talent in today's workforce. 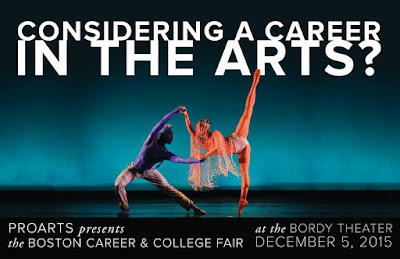 On December 5th, ProArts will host its first-ever Career and College Fair to educate high school students, their families, and guidance counselors about exciting career options available in a diverse range of creative fields, and how attaining an arts degree prepares students to step into these roles. 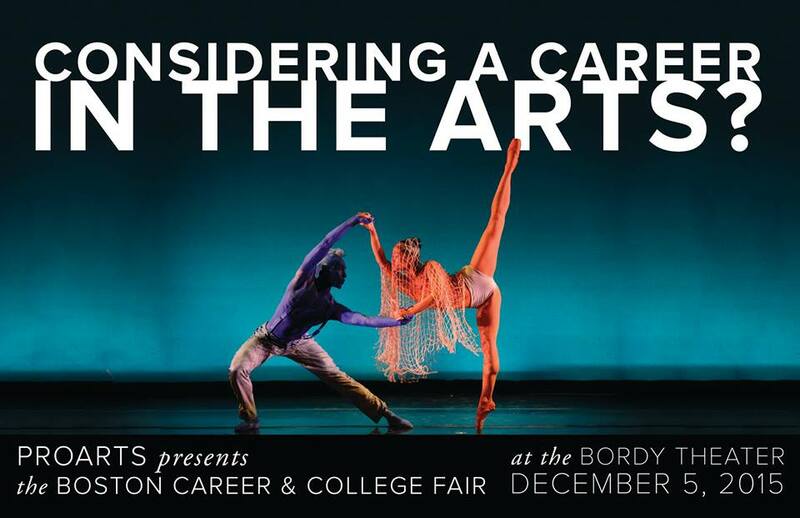 Students and alumni of Boston's top arts colleges will answer your questions during a panel discussion and, afterwards, in an open fair and networking forum. Refreshments will be available before and after the panel assembly. The event will also include a raffle, and some schools will supply application fee waivers. 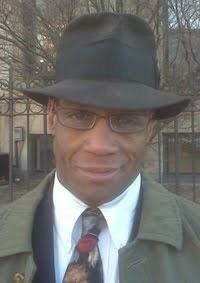 Visit http://www.proarts.org/fair to see the panelists and learn more.